Awesome Halloween Craft for kids. 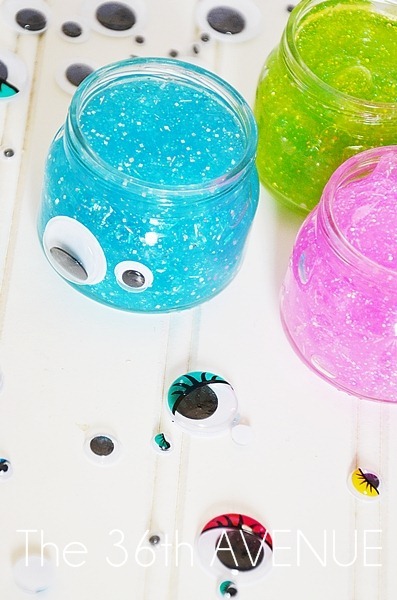 These Halloween Monsters and Glitter Slime Recipe is always a Halloween Party favorite! Hello friends! 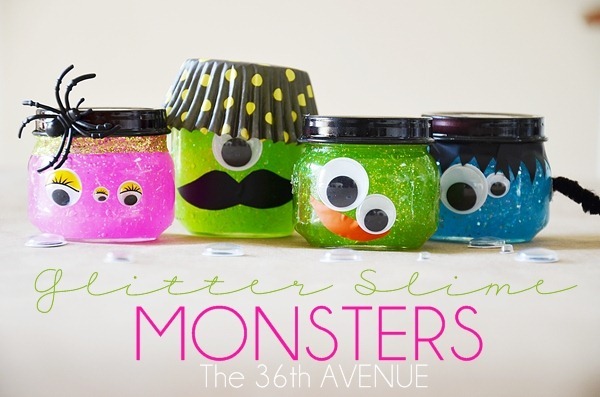 Today I’m sharing my Glitter Slime Monsters! 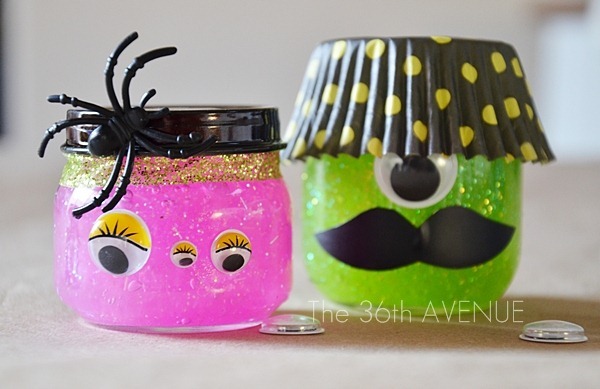 I had so much fun making these little guys and sharing them with my girls over at Eighteen 25 during their Spooktacular Series. I hope you have had the chance to visit them and see so many fun Halloween Ideas and Projects. The best thing about this project is that the kiddos get to do most of the work. 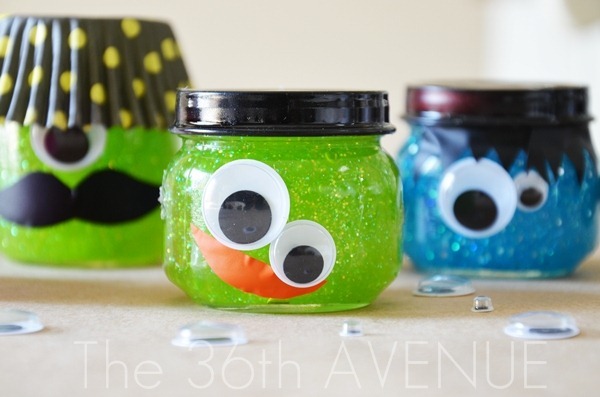 This can fe a super fun family activity, and perfect for a Halloween Party! Let’s make them together! 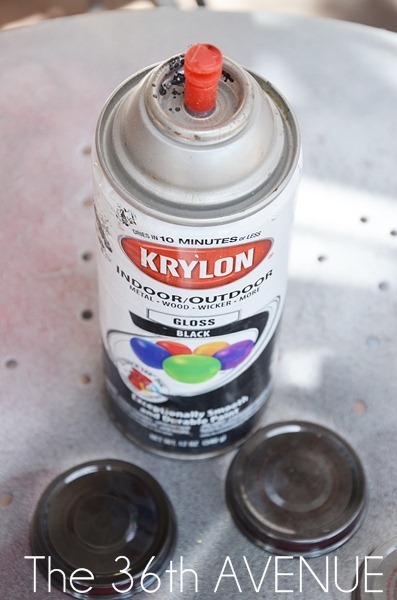 and spray paint the lids. 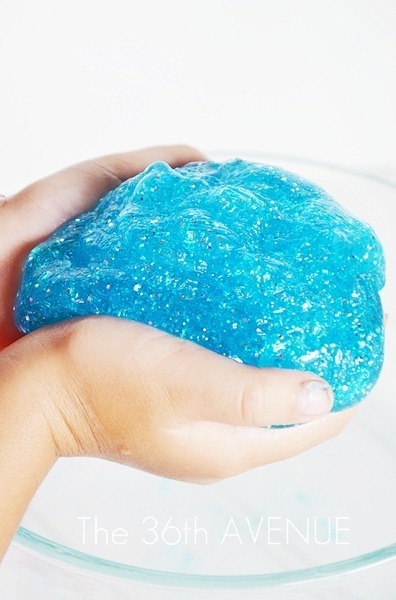 While they dry make the Glitter Slime. You can click here to get the recipe and follow the step by step tutorial. it is time to decorate them and transform them into monsters. The first thing we added were the eyes. 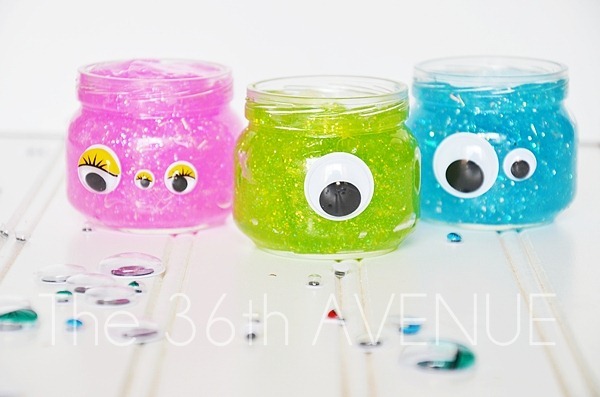 Dress the Glitter Slime Monsters up! We used vinyl to make their hair, mouth and mustache. 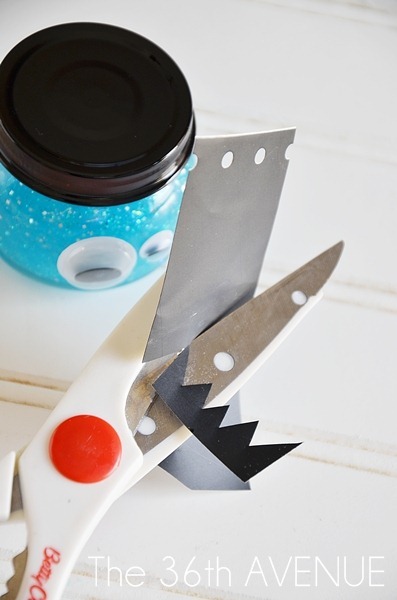 You don’t need a vinyl machine for this step, plain scissors will do the job! We even made some arms for the Little Blue Guy. and here they are the coolest little guys EVER! …And of course every boy needs a girl. to her Preschool Classmates instead of candy. Let the kiddos show their creativity, there is no right or wrong. This year I have gone Halloween crazy. Here are some other things you may like if you love Halloween as much as we do. 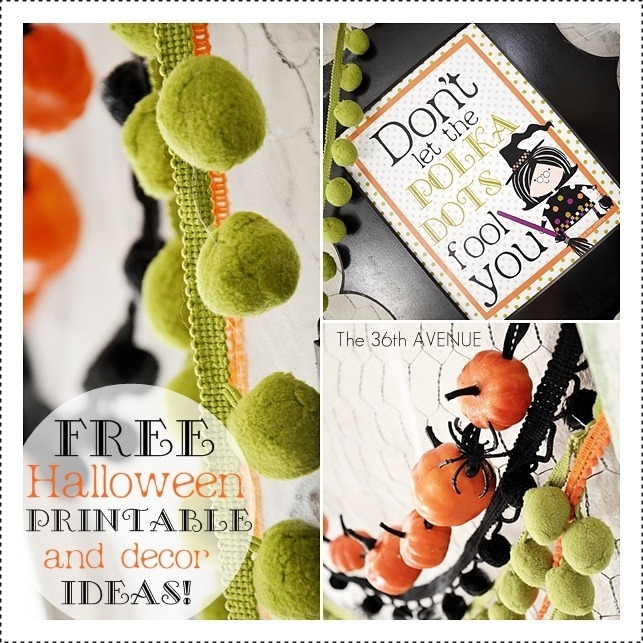 Free Halloween Printable and Decor. Don’t let the Polka Dots Fool You! 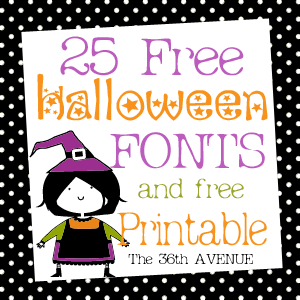 Also take a look at My Favorite 25 Free Halloween Fonts. 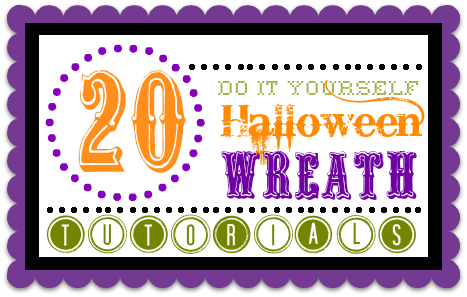 20 AWESOME DIY Halloween Wreath Tutorials. 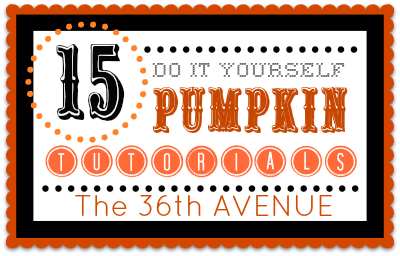 And… 15 DIY Pumpkin Tutorials. the Spookiest Time Of The Year. Eek! My kiddos would be ALL over this! Pinned! 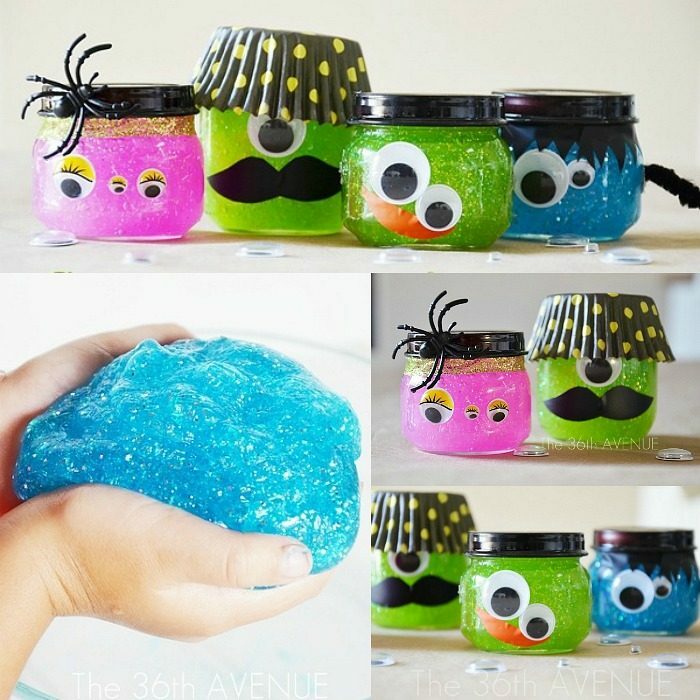 My kiddos would love this slime! So cute and fun! pinned! Love these little monsters! 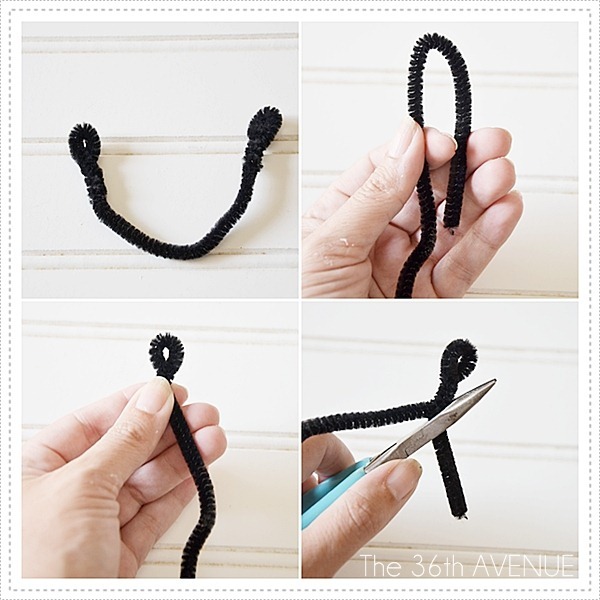 What a fun craft for kids! Pinned! Awww… Thank you so much for featuring me Amanda! These are ADORABLE! I can’t wait to share this activity with my younger brother. He will absolutely love it. We don’t have any baby food jars, but I bet other lidded small containers from the craft store would work just fine! Thank you for sharing– I’ve pinned it for reference! Hi!! I love your monsters! and I REALLY LOVE your family rules – or the take time to love your kids post you did!! 🙂 Thank you for the reminders. 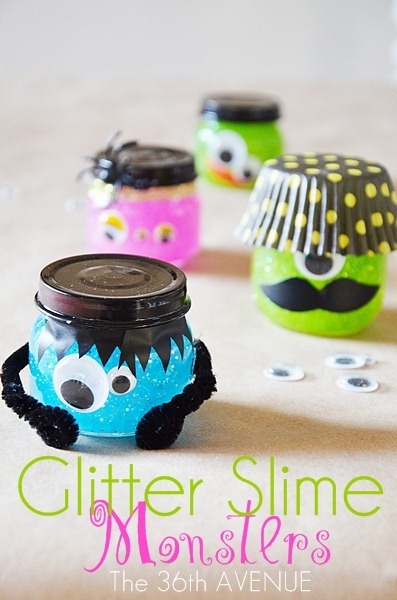 question, about the monsters – can you tell me how much slime one container of glue makes? I’m wondering about making these as a classroom project – and I’m trying to figure out cost. It makes about three of the really small ones.